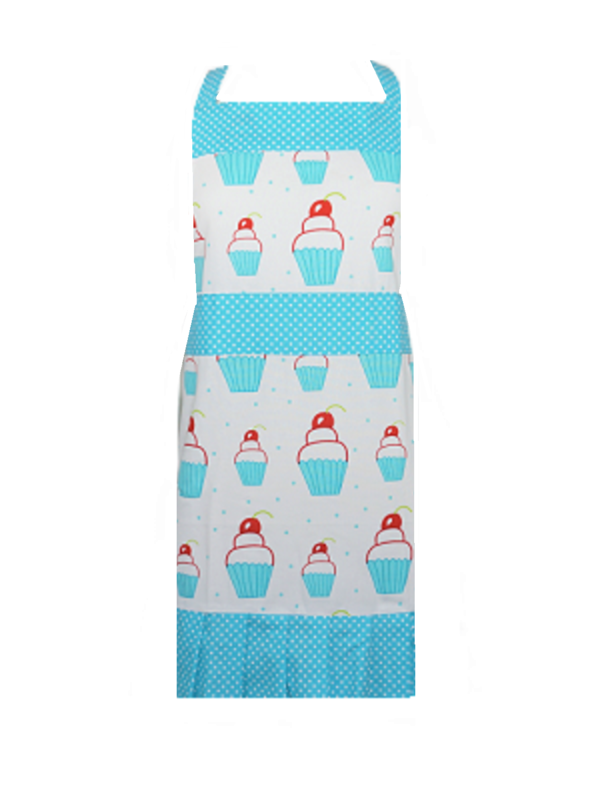 If you Love Cupcakes, then this Apron is for You! Our Hand drawn Cupcakes are Everywhere! You will feel like you are in a Cupcake Shop with this creative Apron Design. Features: A stunning waistband and a big frilly hemline.